Back by popular demand--we're now in the midst of the second round of my series on the HISTORY OF FASHION IN FILM 1920s-1970s! If you love style in the movies, join me for the next in this live 6-part webinar series to learn all about THE STYLE ESSENTIALS: HISTORY OF FASHION IN FILM. The Style Essentials represent iconic costume design in the movies that immediately impacted fashion and continues to influence the industry today. This is an online version of the HISTORY OF FASHION IN FILM course I teach at Woodbury University and in presentations around Southern California. There is one webinar per decade from the 1920s to the 1970s. Our second webinar focuses on the style icons from Old Hollywood during the 1930s--including Marlene Dietrich, Jean Harlow, Ginger Rogers, and Joan Crawford. You can see those stars and more from our upcoming decades and discussions in the collage above. 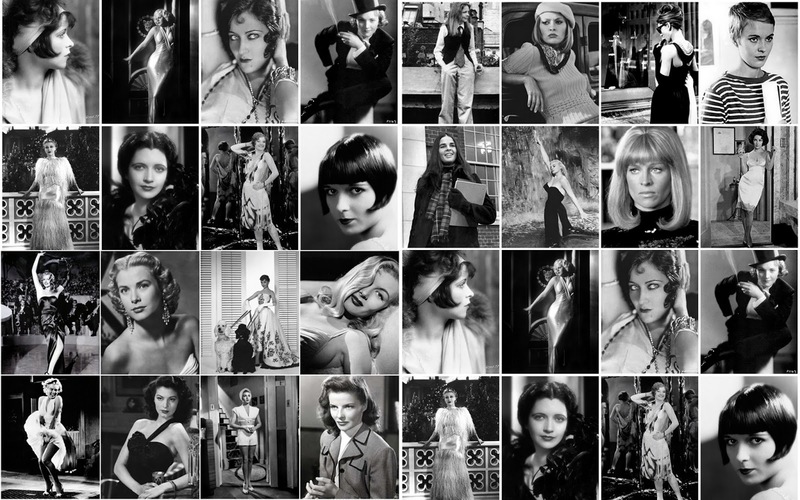 Each presentation includes live video of me discussing the film history, costumes, costume and fashion designers, and fascinating backstories of the stars alongside stills from the movies and images that show their influence on fashion today. The more the merrier, so be sure to share with all your friends. I look forward to seeing you there!